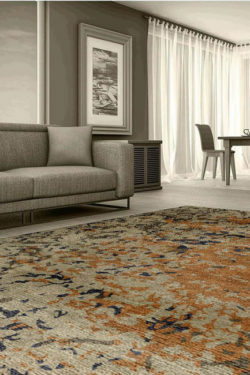 Facts behind Price: A handmade area rug is completed after following the seven steps- spinning, washing yarn, dying, weaving, washing, finishing, final touching etc. A handmade carpet takes many months to weave. 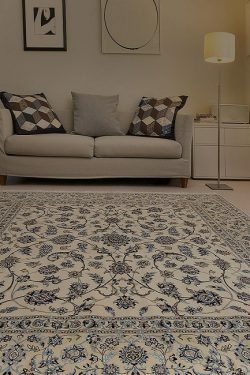 Handmade carpets are woven in natural fibers like pure New Zealand wool, silk and cotton material which are very expensive and really hard to find these. 1-3 people can work on a single loom. It is woven on a handloom and is totally operated by hand. No electricity is required for making a handmade carpet. That’s why it is expensive. 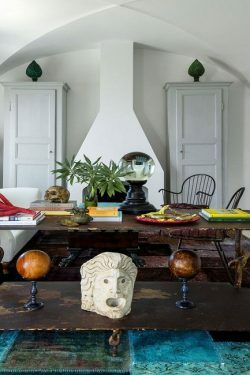 Handmade carpets contain “One of a kind” design pattern. 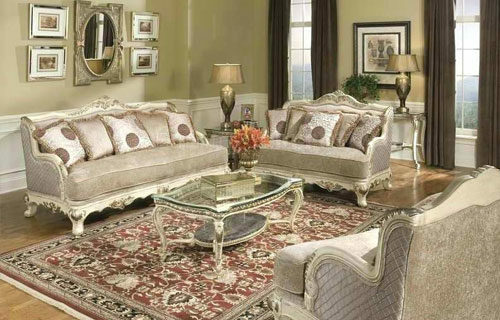 The design of a rug can similar to others but never be same. If we talk about machine-made carpet then yes I agree that it looks nice but the beauty of a machine made carpet is not permanent. It is not as durable as compared to a handmade carpet. A handmade area rug is 10 times stronger than a machine-made rug. Machine made carpet is woven in 4-5 hours to make and you can use it maximum 5-6 years but a handmade carpet collect memories and you can use it from one generation to another generation. Wool is the highest durable material: Wool is produced by the sheep hair. One more fact which you probably don’t know- For antique handmade rug, Camel’s hair is used to make a rug. It has recently changed because the camel hair smells bad when it is placed in a warm space or moist environment. So, nowadays it is also made in pure New Zealand wool and cotton material which provides a cozy and comfort touch to a place. 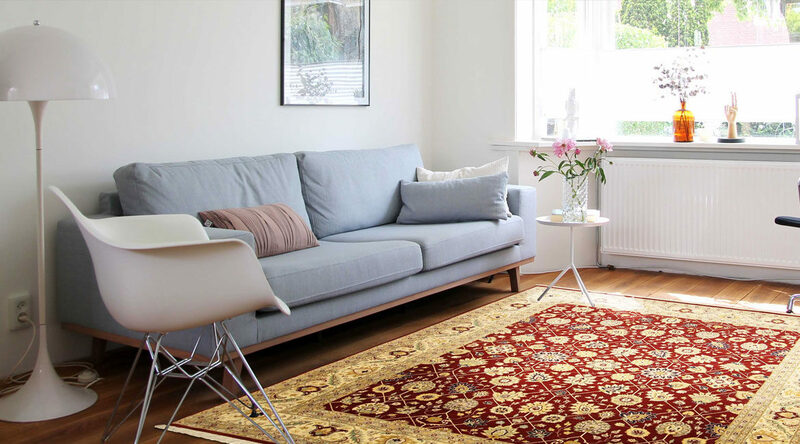 You cannot place a silk area rug at high traffic area but can place a wool area rug because it can absorb water and also provide resistance to the dust and unwanted particles. This is 100% hand-washable and you can easily clean it at your home. 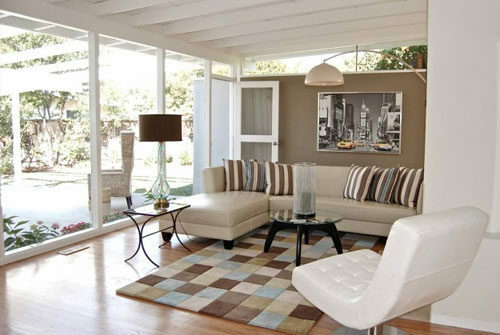 You can find traditional style handmade area rug as well as modern design in wool fabric. 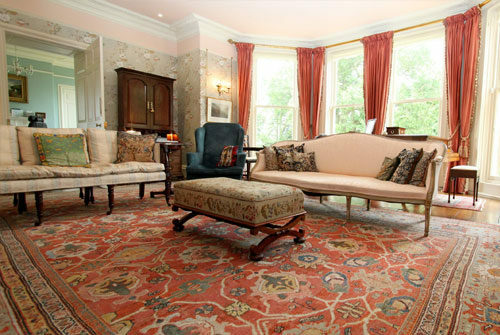 Knots and Piles: There are three types of carpet like hand knotted, hand tufted and flat-woven. A hand-knotted rug is woven using knots and piles. Hand-tufted carpets don’t have piles and that’s why it called cut-pile carpet. Flat-woven dhurrie also doesn’t contain piles and that’s why it is thin as compared to a hand-knotted rug. So, the price of handmade carpets depends on the above factors.